CLICK Analog PLC, 24 VDC required, serial ports, Discrete Input: 4-point, DC, Analog Input: 2-channel, current/voltage, Discrete Output: 4-point, sourcing, Analog Output: 2-channel, current/voltage. 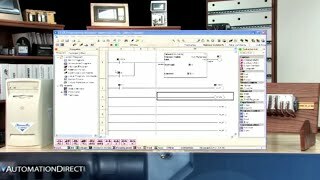 (VID-PLC-0001) - The Programmable Logic Controller (PLC) is the key element behind today's Industrial automation. 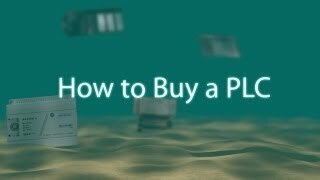 But, what exactly is a PLC? 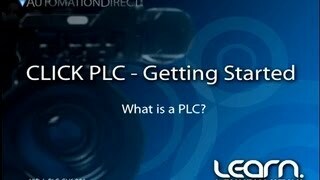 This video will walk you through the basics of what a PLC is, some of its practical uses, and even go into some of the PLCs inner workings. 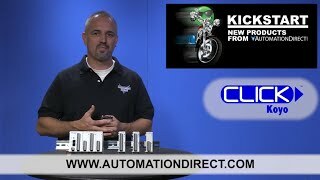 (VID-CL-0001) - The Click PLC from AutomationDirect has everything you need to get started built-into a super compact, inexpensive unit. 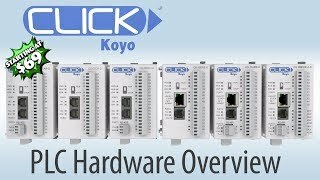 This incredibly capable PLC has models with built-in I/O, com ports, battery backup, real time clock, removable terminal blocks for easy wiring and service, and dozens of add-on modules so you can expand your system quickly and easily. 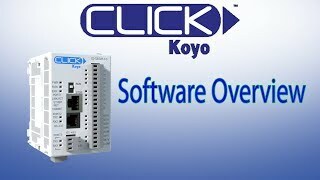 (VID-CL-0015) - Video Tutorial - CLICK PLCs - Getting Started - Part 10, Y001 Output On? 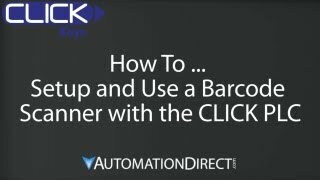 (VID-CL-0017) - How to setup and use a barcode scanner with a CLICK PLC. 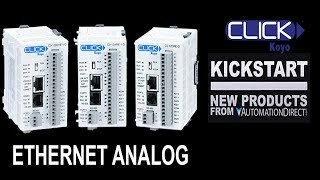 (VID-CL-0003) - We are now offering 8 new analog IO modules with 4 input modules, 2 output modules and 2 combo modules. 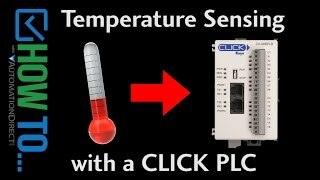 These new CLICK analog modules include: a 4 channel input module with 0 to 20 milli amp, a 4 channel input module with 0 to 10v, a 4 channel input module with RTD sensor or resistive inputs and a 4 channel thermocouple or voltage input. The output modules are a 4 channel output with 4 to 20 milli amp source and a 4 channel output with 0 to 10v. 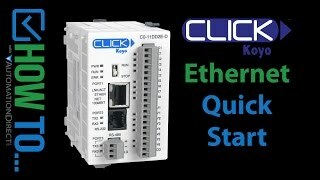 (VID-CL-0004) - We have just recently released 3 new discrete combo modules for our popular CLICK series of PLCs. 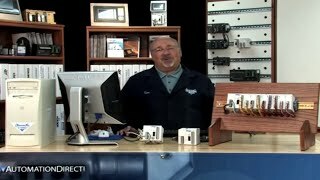 There are 2 new 16 point modules (8 inputs and 8 outputs) with 24vdc sink and source inputs and one having 5 to 17vdc sink outputs the other having 12 to 14vdc source outputs. 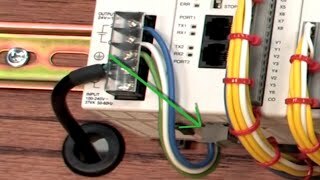 The third module is an 8 point combo module (4 inputs and 4 outputs) with 12 to 24vdc sink and source inputs and 1 amp relay outputs. 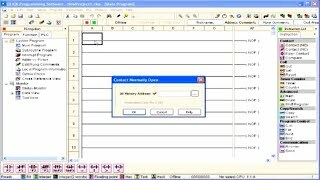 These new combo modules are very competitively priced and modules are configured with the easy-to-use programming software, available as a free download or for purchase on CD for $10. 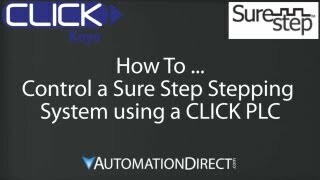 (VID-CL-0005) - This How-To video is to help quickly bring you up to speed with the CLICK Programmable Logic Controller whether you are new to PLCs or a seasoned veteran. 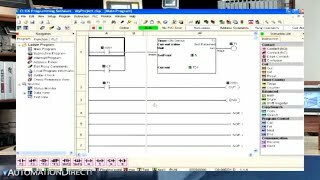 (VID-CL-0007) - Video Tutorial - CLICK PLCs - Getting Started - Part 2, Launch the Programming Software. 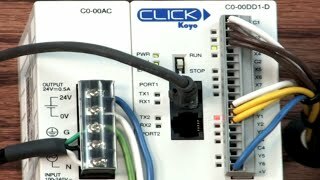 (VID-CL-0009) - Video Tutorial - CLICK PLCs - Getting Started - Part 4, Save and Compile Project. 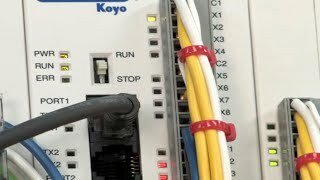 (VID-CL-0030) - Learn how to connect to a CLICK Ethernet PLC via Ethernet Port Forwarding. 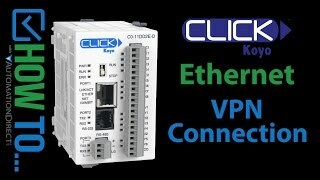 (VID-CL-0031) - See how incredibly easy it is to connect to your CLICK PLC over a Virtual Private Network or VPN. 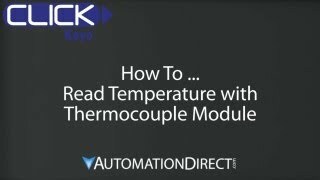 (VID-CL-0021) - Learn how easy it is to read temperature with a CLICK PLC. 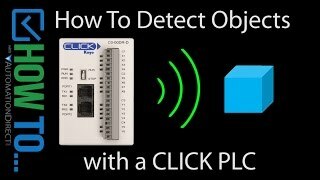 (VID-CL-0022) - Learn how to connect any PNP or NPN proximity, photo electric or ultrasonic sensor and mechanical switches to a CLICK PLC for object sensing and detection. 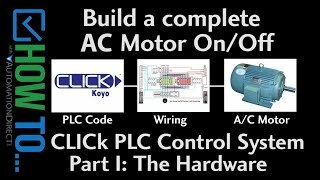 (VID-CL-0023) - Part I - The Hardware: Learn how to implement a full AC Motor On/Off control system with a CLICK PLC control systems. 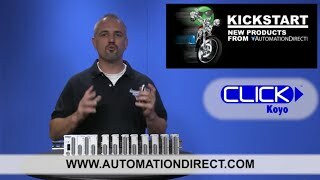 Includes circuit breaker, shunt trip, forward and reversing contactors, safety tips, mechanical interlocks and more. 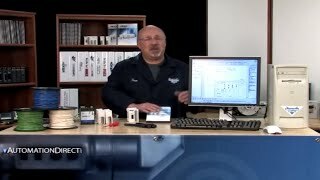 Everything you need to implement a safe motor control system. (VID-CL-0024) - Part I - The Software: Learn how to implement a full AC Motor On/Off control system with a CLICK PLC control systems. 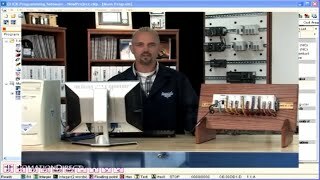 Includes circuit breaker, shunt trip, forward and reversing contactors, safety tips, mechanical interlocks and more. 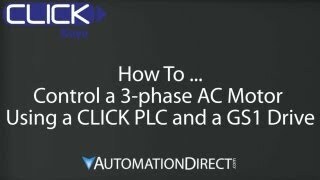 Everything you need to implement a safe plc motor control system. 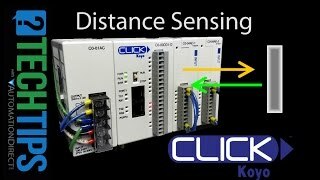 (VID-CL-0025) - Learn how to sense distance using ultrasonic and laser sensors with a CLICK PLC industrial automation controller in this brief, hands-on demo. 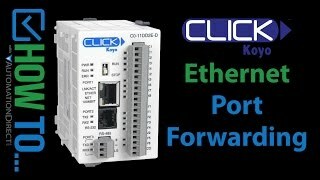 (VID-CL-0028) - That's right, the CLICK Micro PLC now has Ethernet! 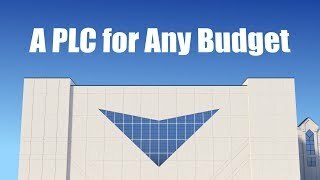 Looking for more out of your Budget PLC? Check out this quick intro to learn what that means to you! 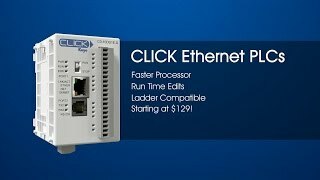 (VID-CL-0029) - Get up to speed quickly with the new CLICK Ethernet PLCs and see live demos of the incredible performance increases these have to offer. 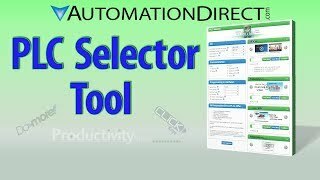 (VID-ADC-0020) - If you are looking for a budget PLC or a large scale installation, AutomationDirect has a PLC for you. 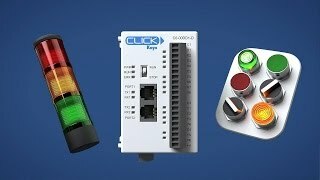 Learn more about all of AutomationDirect's PLC families from the inexpensive CLICK PLC to the full featured Productivity Series Controllers.